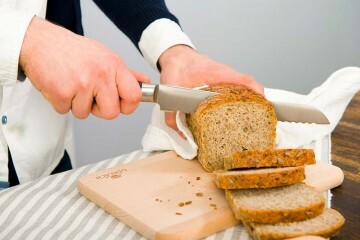 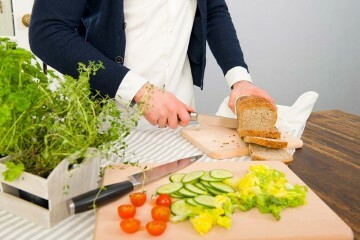 The Deco Black bread knife is an indispensable companion for your breakfasts and suppers, which will help you quickly slice bread, rolls or baguettes owing to its special serrated stainless steel blade. 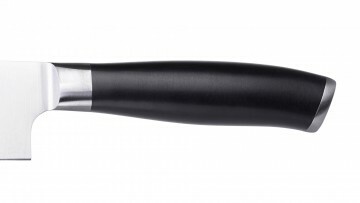 The Deco Black line of knives features comfortable handles that will prove worthy even in the most difficult working conditions in a modern kitchen. 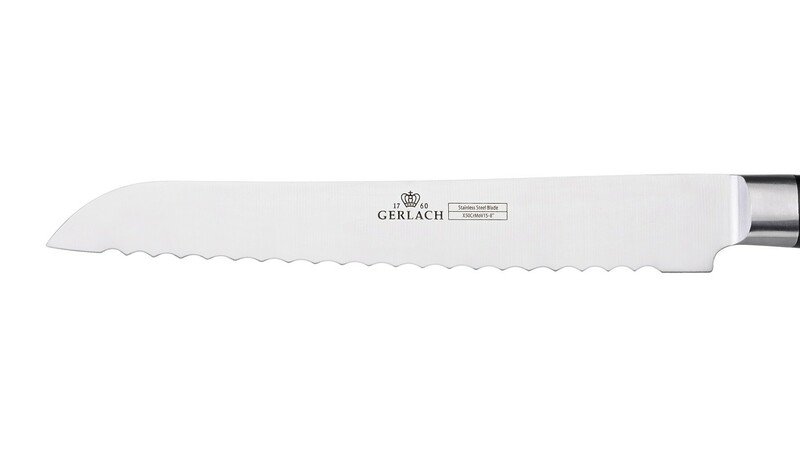 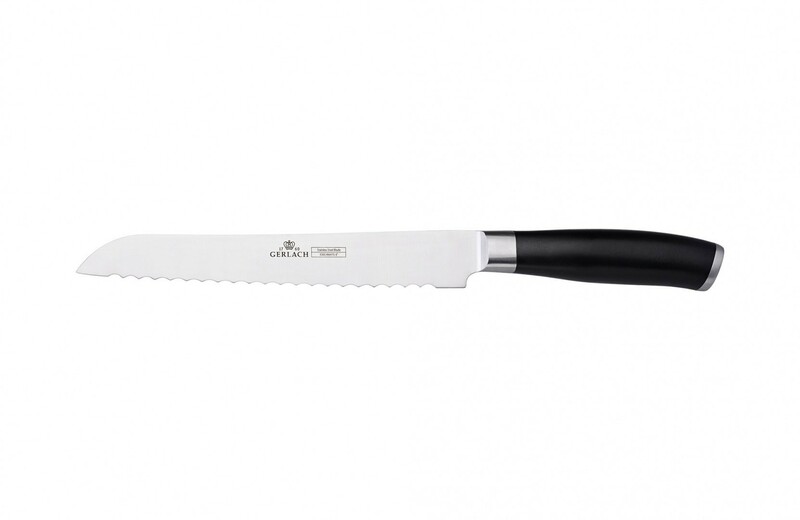 The X50CrMoV15 stainless steel (strengthened with chromium, molybdenum and vanadium), from which the serrated blade is made, will handle any bread cutting task involving wheat bread, rye bread, French baguettes, challach or sweet and delicate raisin rolls. 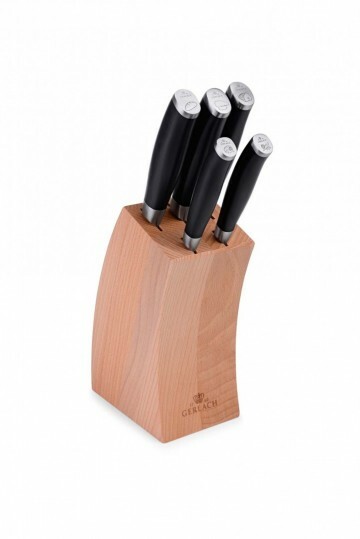 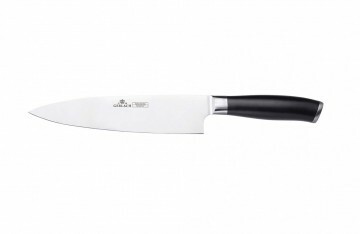 The perfectly balanced Deco Black knives are comfortable to cut with thanks to the specially designed handle made of ABS plastic, which has been created in such a way as to ensure comfort during use, as well as the high strength and durability of the product.